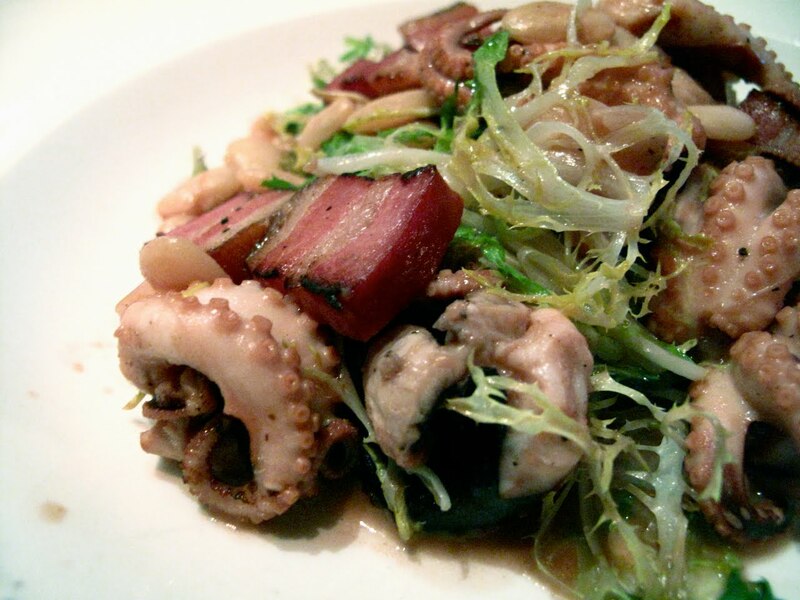 This is exactly how a Warm Octopus Salad should be made. With LOTS of octopus! Dinner at Yabbie's Coastal Kitchen, which is a few blocks away from Maggie's apartment in Russian Hill, San Francisco.